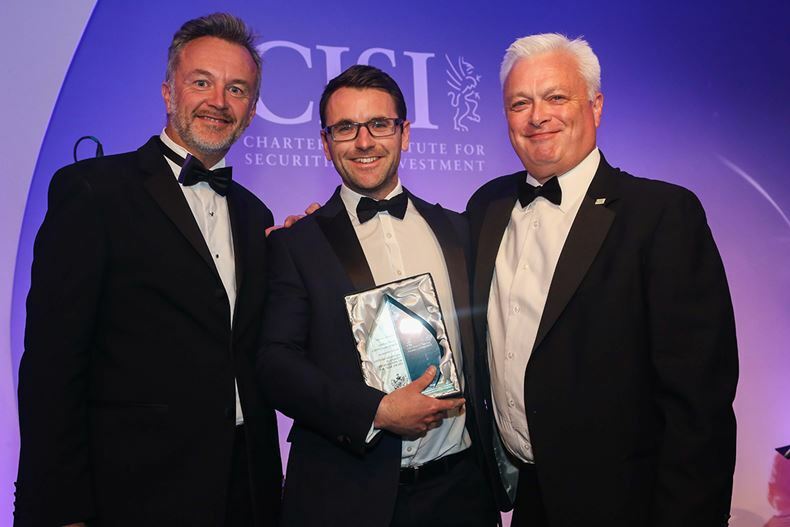 A huge congratulations to Future Asset Management LLPs very own Graham Wingar who fought off tough competition to claim the Certified Financial Planner (CFP) Professional of the Year 2018 award from the CISI (Chartered Institute for Securities & Investment). On Monday 1st October, Graham and I attended The Financial Planning Annual Conference 2018 at the Hilton Birmingham Metropole. After a fine evening of food and entertainment, it was Graham who was presented with the CFP Professional of the Year award and was delighted with his achievement.